Looking for a fresh start in 2019? We have scoured the country for homes near pretty parks. Whether you enjoy a gentle stroll in the park, a trek in the hills, or a place to play sports at the weekend, these properties have one thing in common: they are beautiful places to live and explore. The Pavilion is an outstanding period home, built circa 1830. 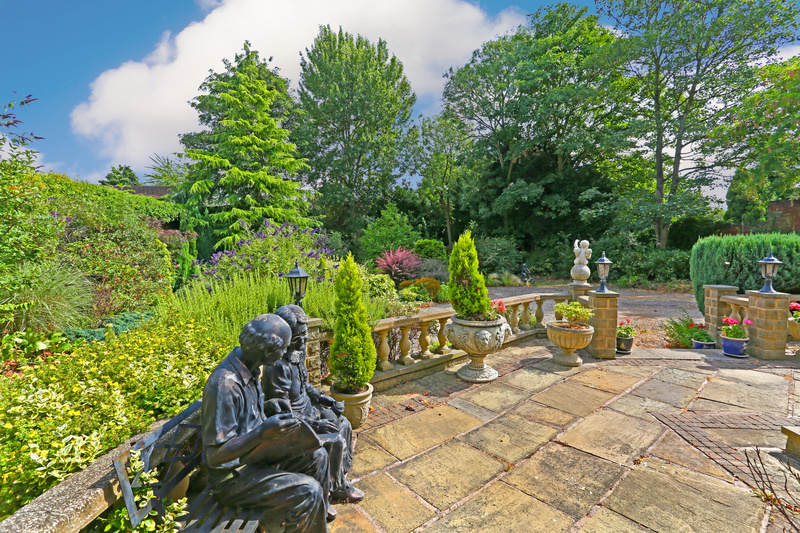 With large, picturesque gardens, the traditional property enjoys a prime position within the delightful Western Park. The four-bedroom home offers a wealth of period features including tall ceilings, paneled doors and antique French marble fireplaces. Presented to an exceptional standard, with expansive gardens, a car port and far-reaching, panoramic views, this residence is a hidden gem. 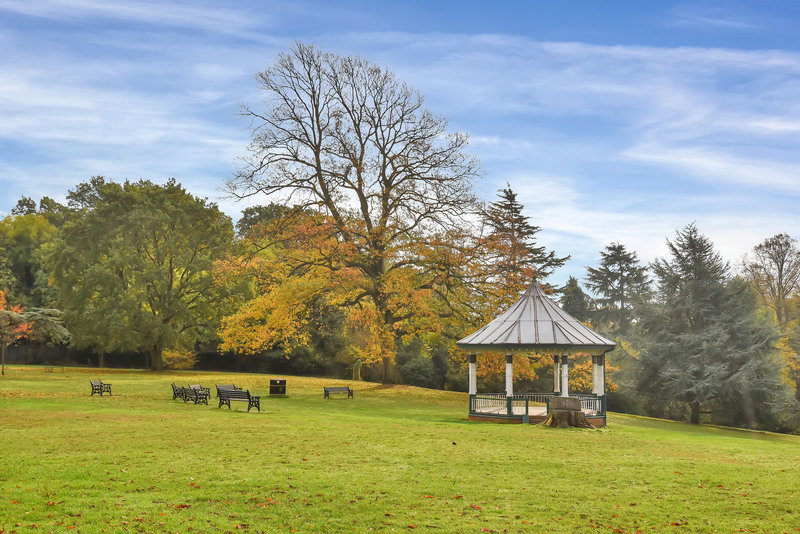 Western Park is the largest park in Leicester, and arguably the most beautiful, offering 178 acres of meadows, woodland plantations and formal areas to explore. This delightful park has a great cycle trail and offers a wide range of activities all year round. This includes two bowling greens, seven football pitches, five cricket wickets, six tennis courts and one baseball field. 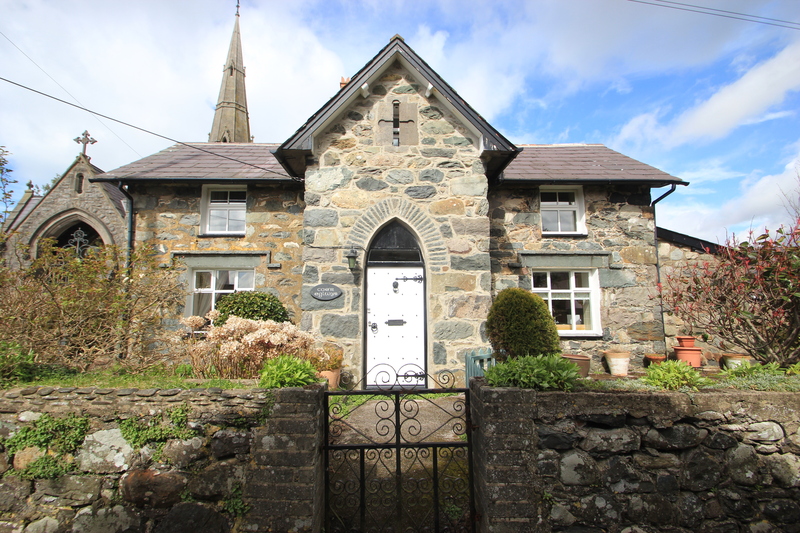 This Grade II Listed cottage makes for an excellent family home, located in the heart of the charming village of Llandwrog, north west Wales. The house is deceptively spacious and has been extended to offer additional living space. 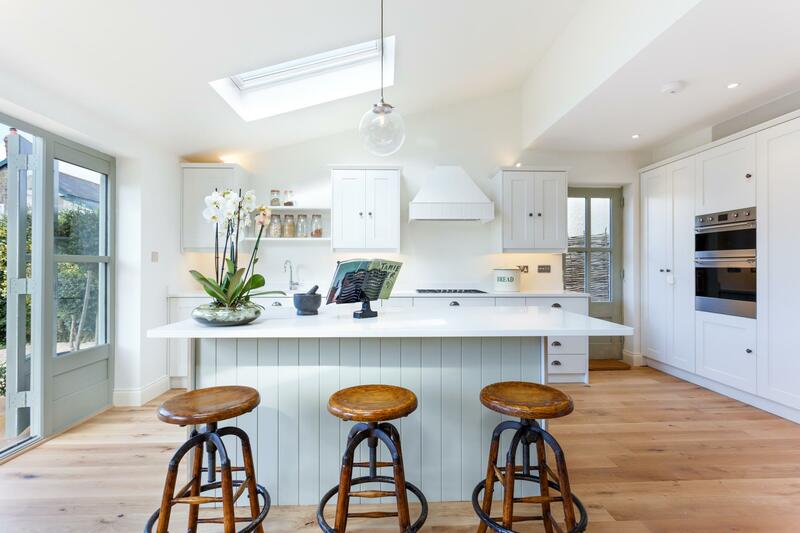 With a captivating front exterior and a lovely enclosed garden and gated driveway that leads to a large garage and useful workshop, the property offers an abundance of charm and character including coved ceilings with exposed beams and a traditional Inglenook fireplace. 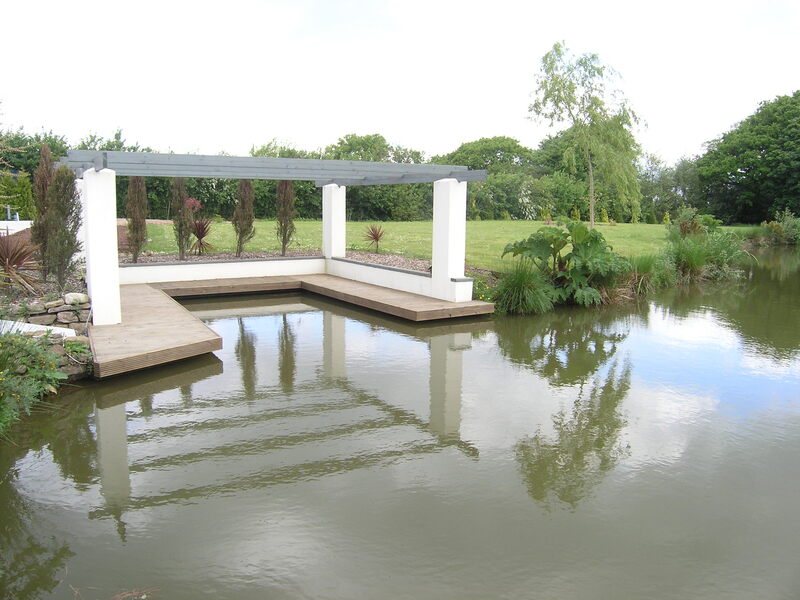 The property is located near Parc Glynllifon in Caernarfon, Gwynedd, a historic country park with an outdoor Amphitheatre, children’s play area, a popular café and gift shop, as well as several water features, including a delightful river. A winner of the ‘Green Flag’ award: A Visit Wales Accredited Attraction, this park is perfect for a Sunday stroll, a bike ride, or a picnic in the warmer months. 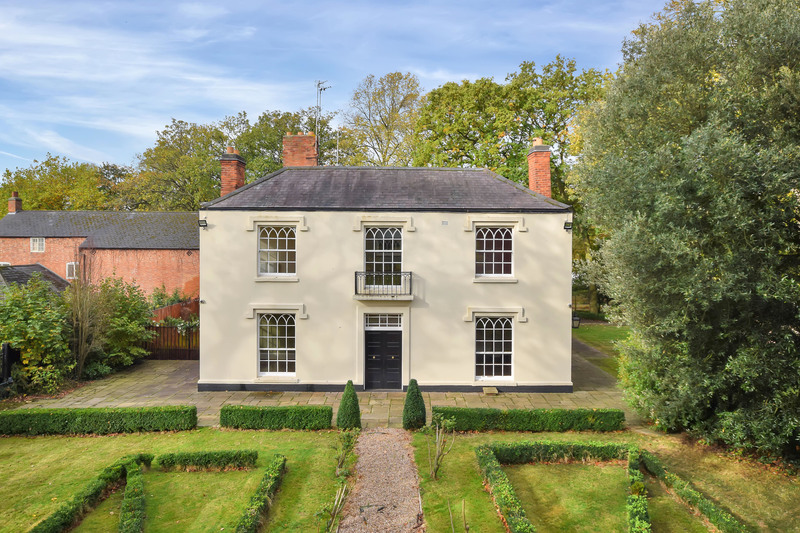 A unique detached home designed to blend with its surroundings, Sedgewell Coach House is a rare find set in four and a half acres. 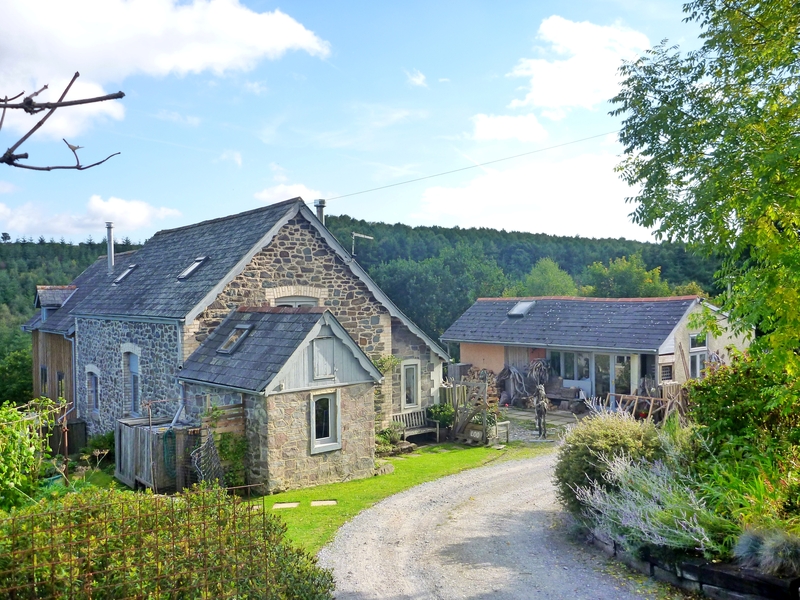 Situated to the southern slopes of the Haldon Hills with extensive uninterrupted views across a stunning wooded valley in Chudleigh, Devon. 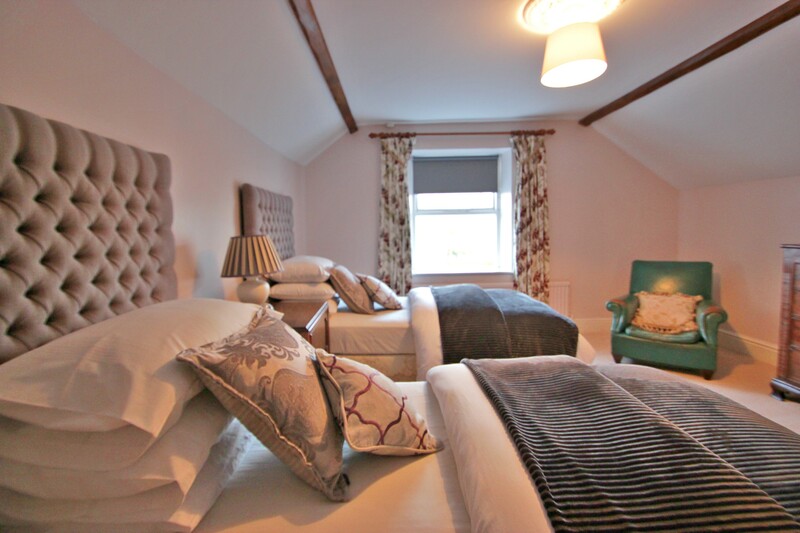 The property effortlessly merges period charm with modern living in contemporary accommodation where you can both relax and entertain in comfort and style. Crafted to embrace both space and light, this home overlooks extensive woodland and rolling fields. Dramatic sweeping lawns and drystone walls emphasise the natural beauty of the landscape. 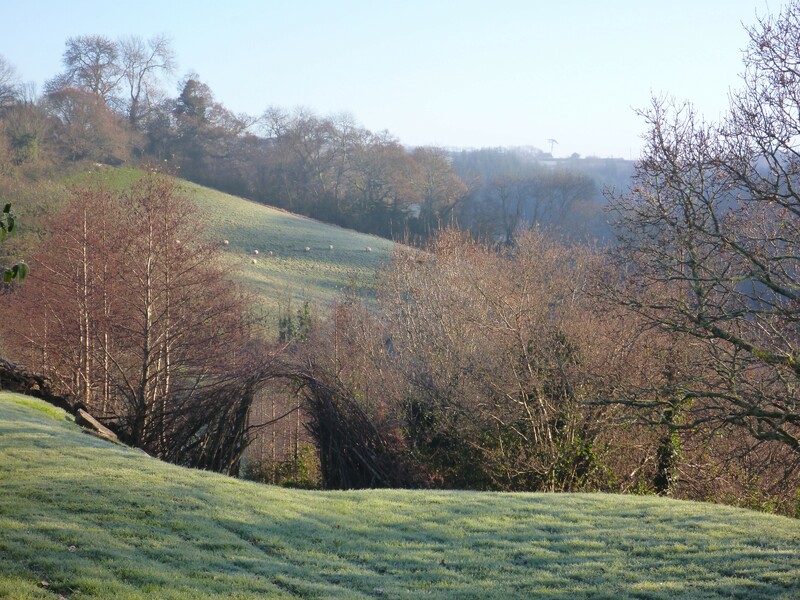 The property is perfect for those who enjoy country walks and a home with an unbeatable view. 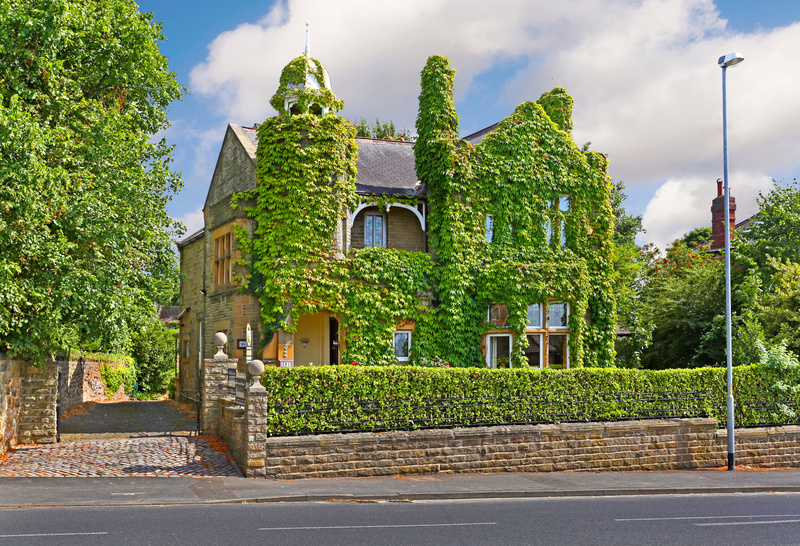 This breathtaking Victorian stone-built residence is located within a short walking distance of Pugney’s Country Park in the heart of Sandal village, south of Wakefield city centre. The property offers a high degree of privacy and character. The home also boasts mature gardens with Yorkshire stone paving, an excellent gymnasium with useful storage and a sauna. Pugney’s Country Park is set in 300 acres, offering a variety of walks with good footpath links to Sandal Castle where there are spectacular views to the west along Calder Valley. Cycling is also very popular, and the park operates a rental service. The park also offers additional watersport facilities including sailing, windsurfing and canoeing. Bird watchers indulge themselves in the bird hides overlooking the Local Nature Reserve, while other visitors stop at the café for some refreshments while they enjoy the views across the park. This beautifully presented seven-bedroom family home is positioned in the tranquil hamlet of Penylan, overlooking beautiful countryside, near the village of Bassaleg. 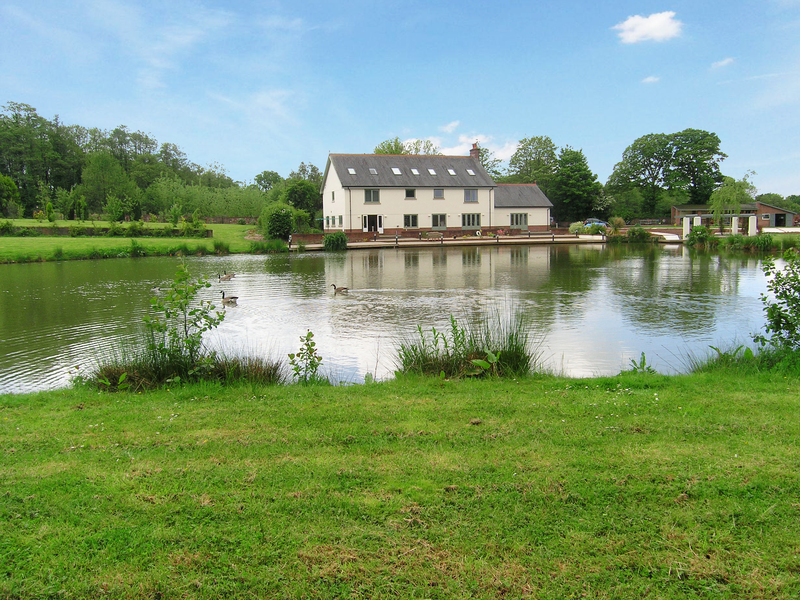 The property is set within over three acres of picturesque grounds and features a fresh water lake. The residence is extremely private and peaceful, with spacious gardens and parkland surrounding the property including a boat deck, barbecue, chalet, out building and fruit orchards. The timber deck relaxation area is adjacent to the lake, which features a magnificent backdrop of the Newport countryside. 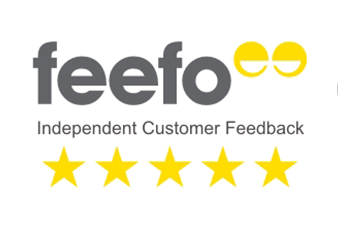 The Guild is a network of over 800 of the best independent estate agents around the country. 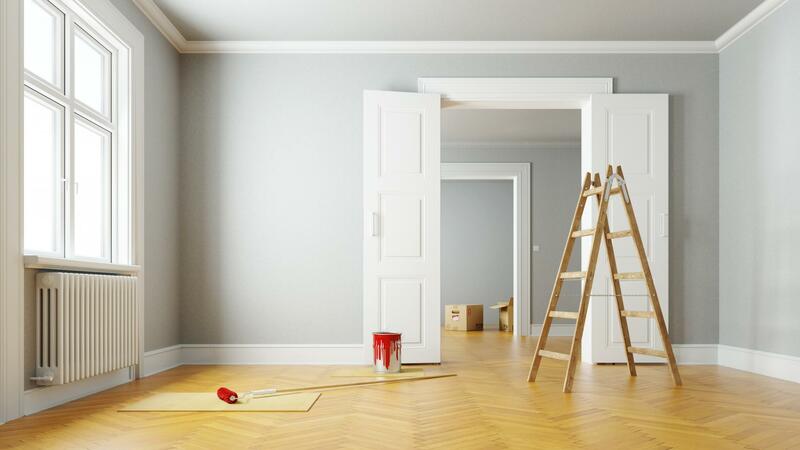 To find your dream home, visit our website.